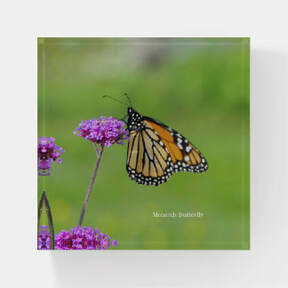 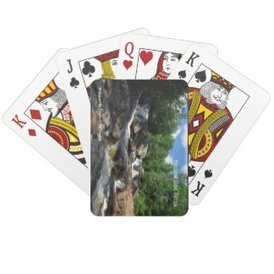 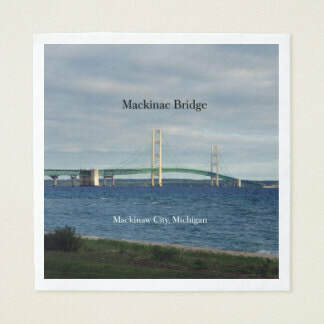 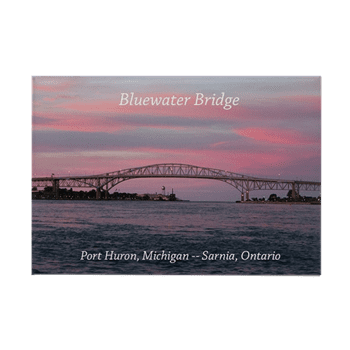 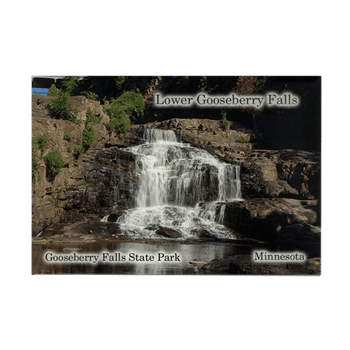 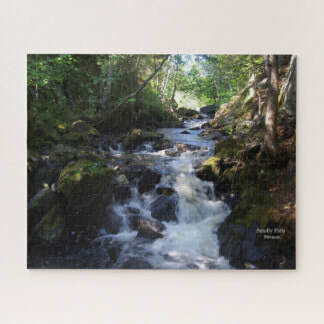 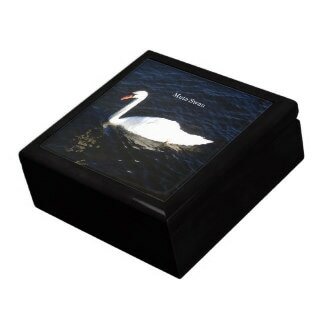 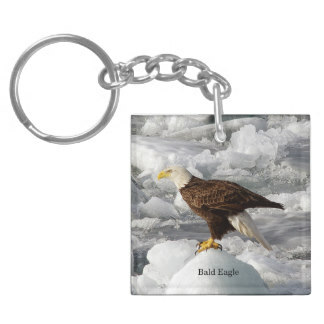 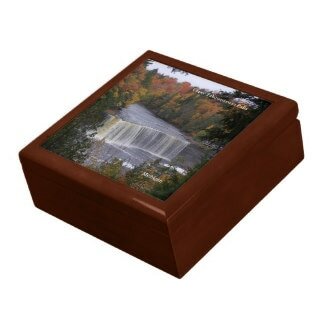 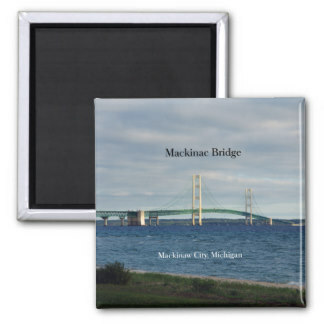 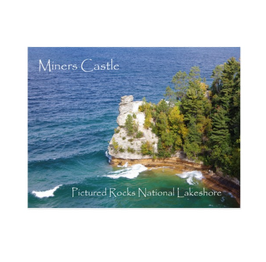 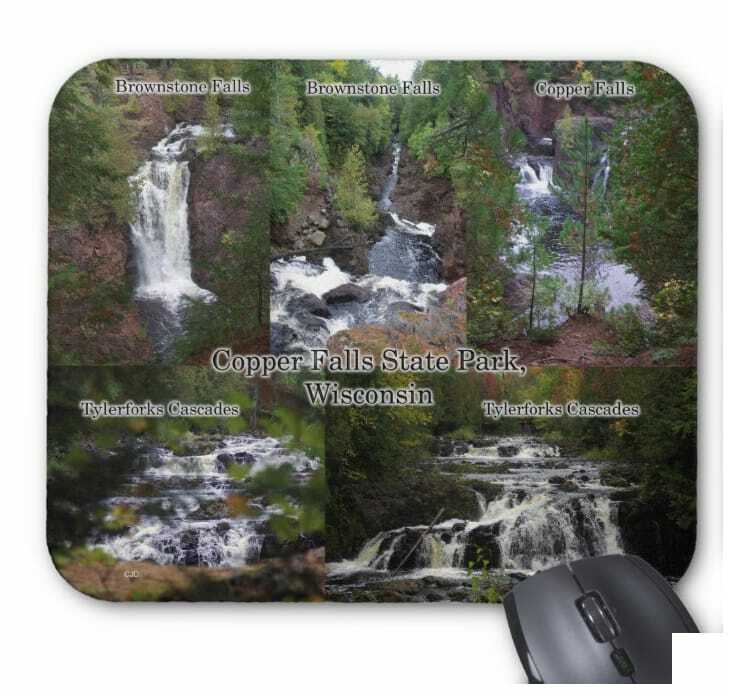 Jigsaw Puzzles on my Zazzle Site: Include 4 sizes with 30 pieces up to 1,014 piece puzzles. 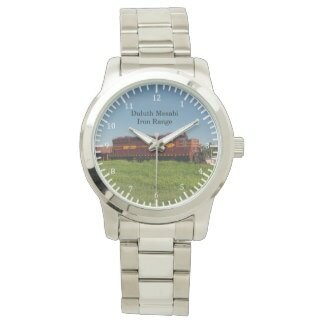 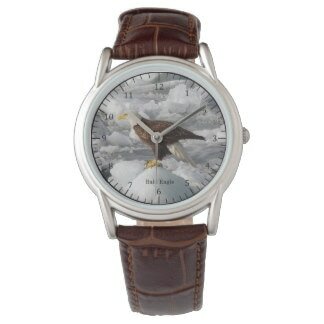 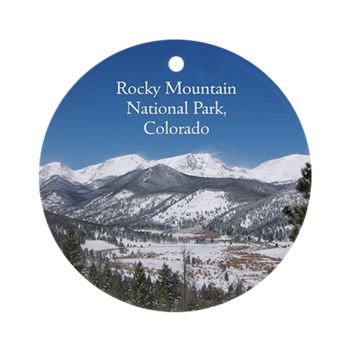 Watches from my Zazzle site: Kids, Mens & Womens watches. 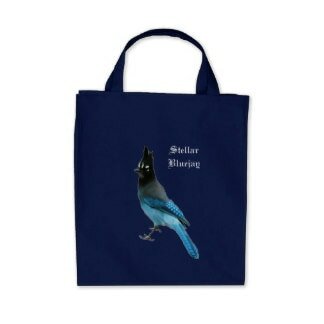 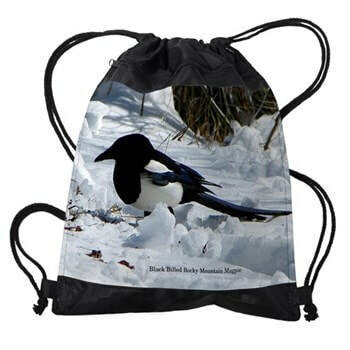 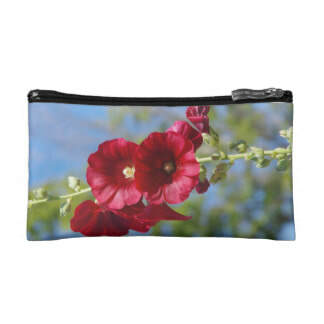 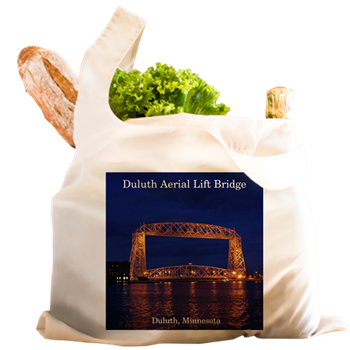 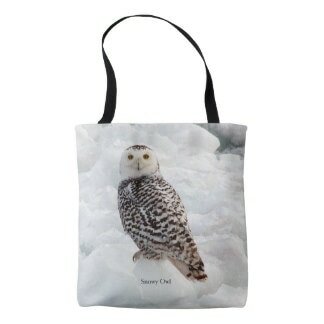 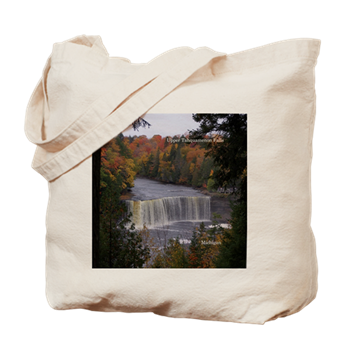 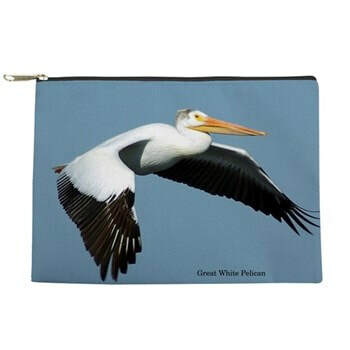 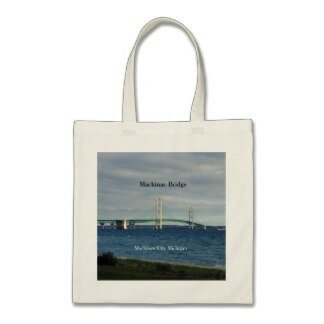 Bags from my Cafepress Site: are tote bags, drawstring, reusable shopping bags, zipper bags. 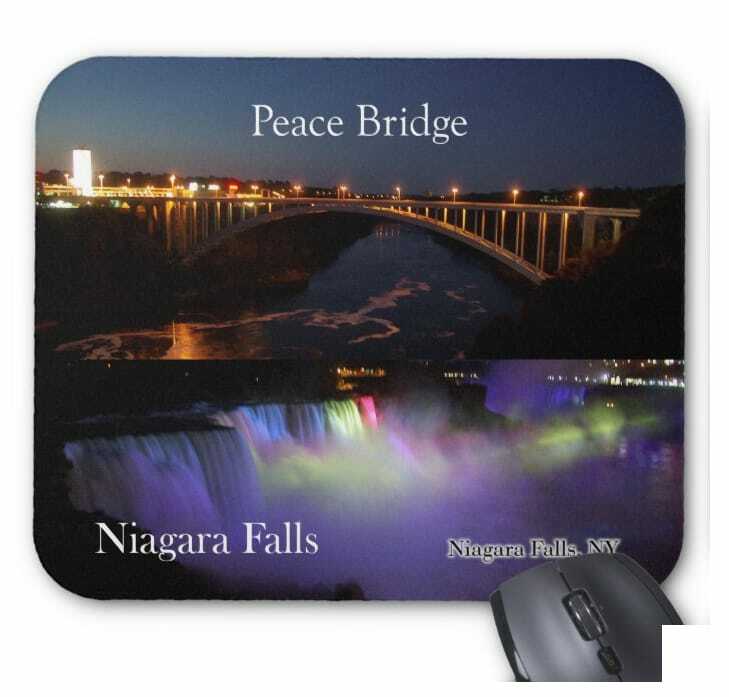 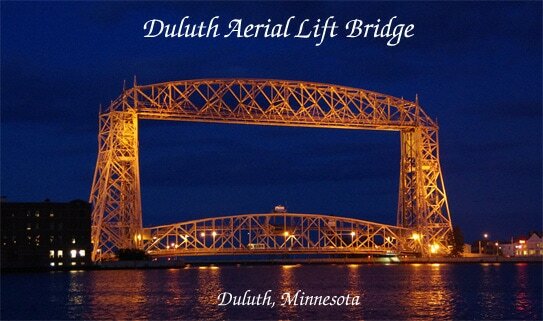 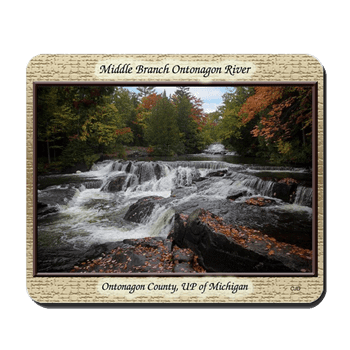 designs include birds, waterfalls, scenes and Special Interest. 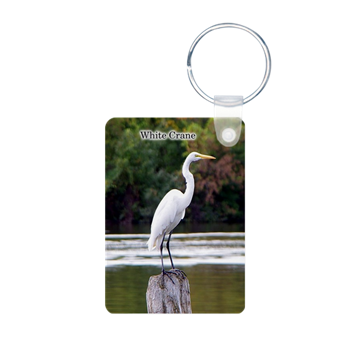 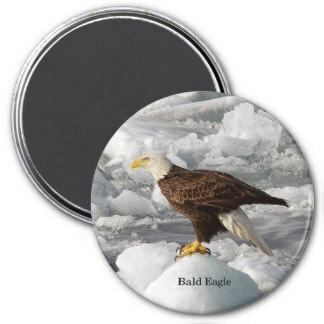 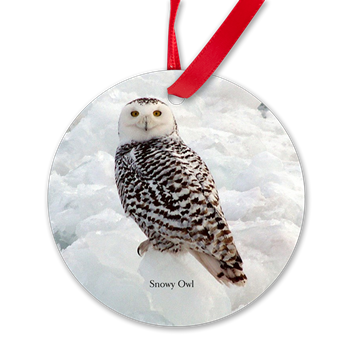 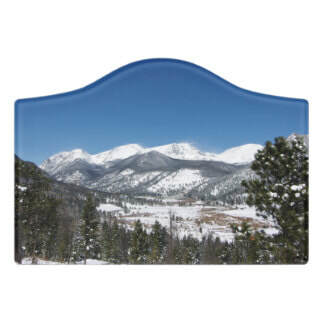 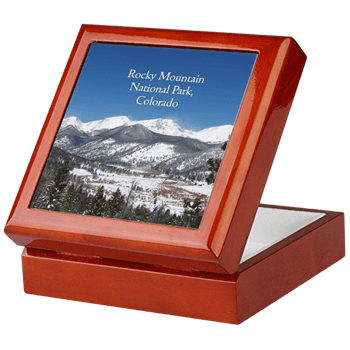 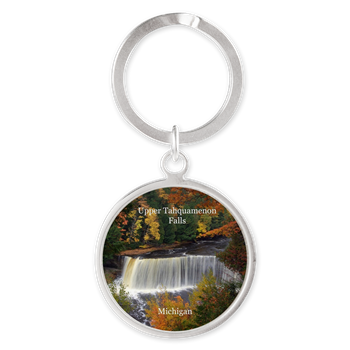 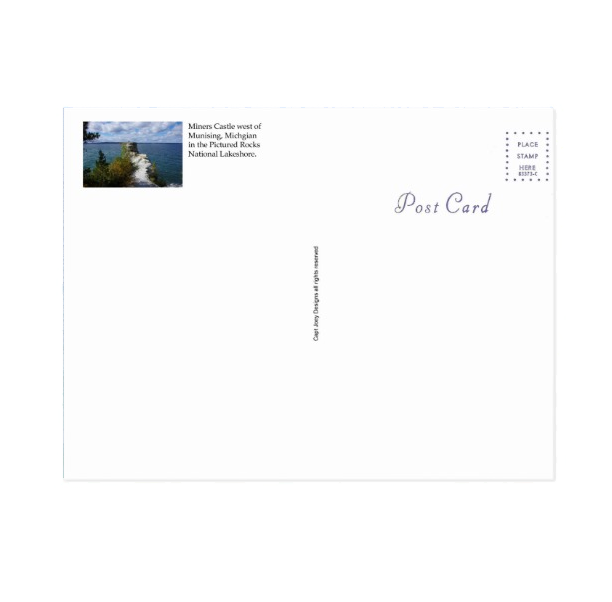 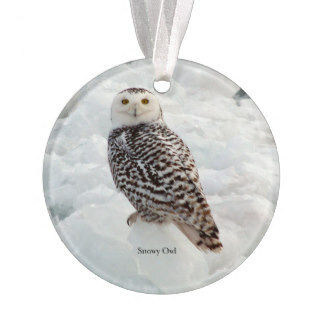 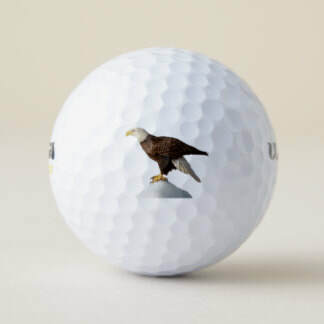 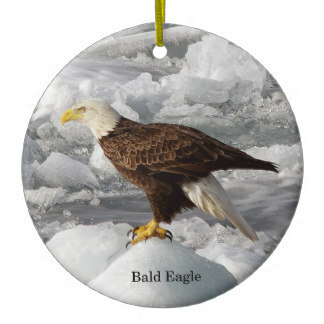 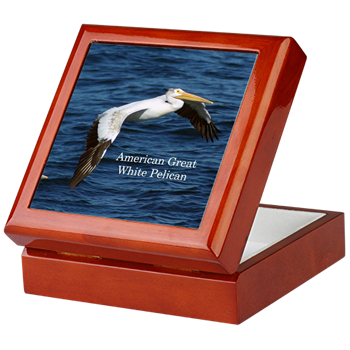 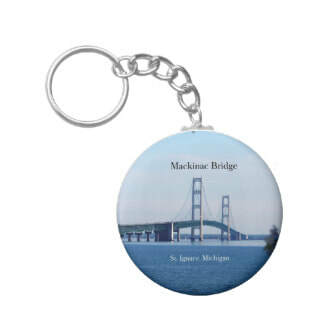 More Can be done with images on other products by Custom order. 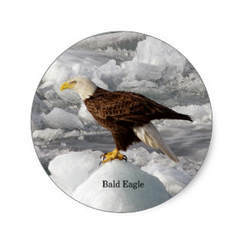 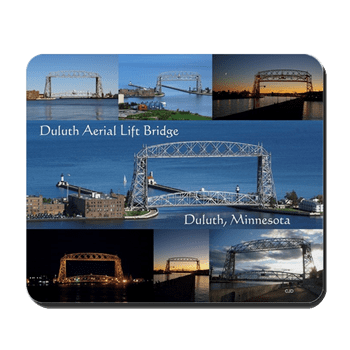 more can be done for know use the Beta option to transfer images and the bottom right of my coaster designs.